Simply visit our website and book your test drive online. A representative will communicate with you to confirm your appointment. When our representative calls you, you will have the chance to discuss your needs and preferences. Therefore, you will be offered the very best option. And you can even choose the exact model and color of the car! You have two models in mind and cannot make a decision? No problem! We will come over with both vehicles! We can evaluate your trade-in vehicle during the same appointment and offer you the best price, all in the same visit. Looking to finance your vehicle? Our specialists can evaluate your file right away and provide you with the best financing solutions for your needs. You can even get an idea of your payment plans*. 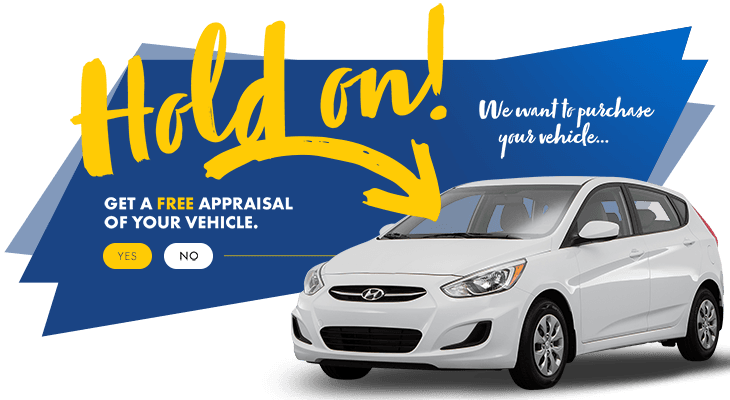 *To confirm your address is located within acceptable distance, and is eligible to our home test drive program, contact HGregoire Hyundai Vaudreuil. Financing agreements must be completed at the dealership. Certain conditions apply. Details in store.